Arts and Environment reflects our recognition of the wonder of the Lord’s real presence in our midst. 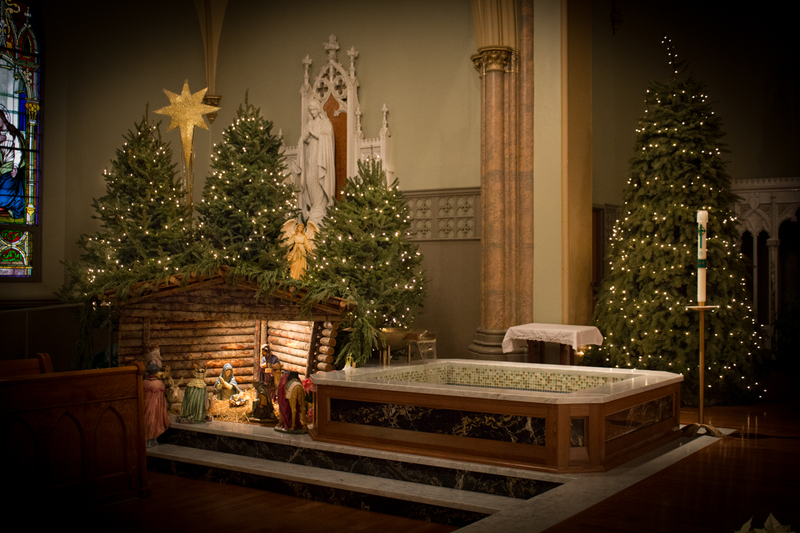 This ministry honors our sacred space and enhances our liturgical experiences through seasonal planning and decorating of the church, creating visual effects and maintaining the physical interior of the church. Participation may include a one time project or an ongoing interest reflecting your personal talents. The Catholic Church has a long history of bringing nature inside the worship space, according to Andrew Casad, director of the archdiocese’s Liturgy Office. In the Christian tradition, there quickly grew to be an association between liturgical seasons and the local flowers coming into bloom at that time, he said. And there’s a classic tradition of the sexton, or sacristan, growing flowers to adorn the altar. 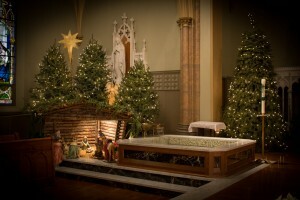 When adding flowers to the worship space, “noble simplicity” should be the aim, Casad said.